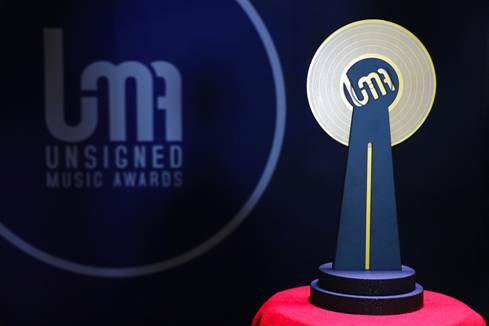 We recently attended the first Unsigned Music Awards ceremony, which features some of the best emerging talent. Hosted at The Troxy, one of London’s famed Art Deco venues, the evening was hugely successful and provided much-needed acknowledgement for the talent that exists without the backing of a record label. We’re delighted to announce that many of the winning artists have been featured previously on Richer Unsigned playlists. Many more featured artists were nominated for an award. All of these artists and more can be heard on Richer Unsigned, which features all of those who have been selected in our various playlists. These are played and publicised in all Richer Sounds stores, as well as given exposure to a 1.3m strong customer base via email.